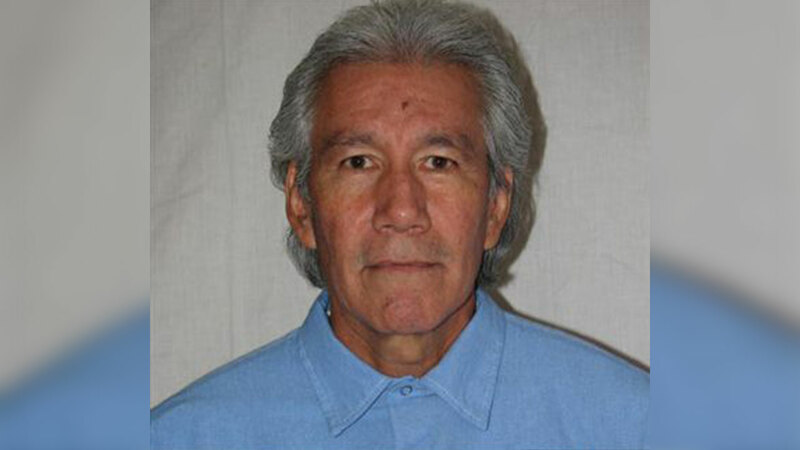 Fernando Eros Caro, 67, was found dead over the weekend at San Quentin State Prison. FRESNO, Calif. (KFSN) -- A California death row inmate, convicted of a 1980 double murder in Fresno County, was found dead on Saturday, according to prison officials. Fernando Eros Caro, 67, was found dead over the weekend at San Quentin State Prison. Authorities are conducting an autopsy on Caro's body to determine his exact cause of death. Jones tells me Caro, at 67, was in good health when he saw his client last month. But initial signs point to natural causes in Caro's death. Caro was handed the death penalty by a Santa Clara County jury in 1980 after being found guilty of the first-degree murder of Jack Lucchesi, Mark Hatcher and Mary Helen Booher, and the attempted murder of Rick Donner. According to authorities, Hatcher and Booher were biking through a tangerine orchard in Fowler when Caro approached the teens and shot and killed Hatcher. Afterward, they said Caro drove Booher to a nearby orange orchard and then shot and killed her. Not long after the murders, Jack Lucchesi and Rich Donner confronted Caro on Fowler and Jefferson. Caro shot them both, hitting Lucchesi in the head and Donner in the left, but they both survived and their witness descriptions helped detective catch Caro. The shooting left Lucchesi blind in his right eye. He still sees the Hatcher family once in a while, but Donner has been dead for about a decade. Fernando Caro was appealing his conviction on grounds his original attorney didn't spotlight effects of pesticide on his personality + more. Caro was handed the death penalty by a Santa Clara County jury in 1980 after being found guilty of the first-degree murders of Mark Hatcher and Mary Helen Booher, and the attempted murders of Jack Lucchesi and Rick Donner. DNA evidence also tied Caro to the kidnapping and murder of an 8-year-old Fresno girl in 1979. The death of Victoria DeSantiago was a mystery for over 30 years, but Fresno Police said new evidence pointed to Caro. "We know that Fernando Caro has killed at least five children and perhaps even more," said Fresno Police Chief Jerry Dyer in 2009. Before his death, Caro had been appealing his death sentence in Fresno County since 2002.